I am the first to admit that I have fallen victim to purchasing the “100 calorie” snack packs or cereal bars. They are cheap and look appealing. The problem is, most of these snack packs are highly processed. They are almost entirely comprised of simple carbohydrates that are broken down by the body too fast. This type of food will NOT promote optimal cell function. Also, processed snacks contain little fiber, protein, or healthy fat, which all help to control hunger. Instead of the snack pack, opt for a large apple (also around 100 calories). The apple is packed full of Vitamin C, fiber, folate and potassium which are necessary for muscle contraction. 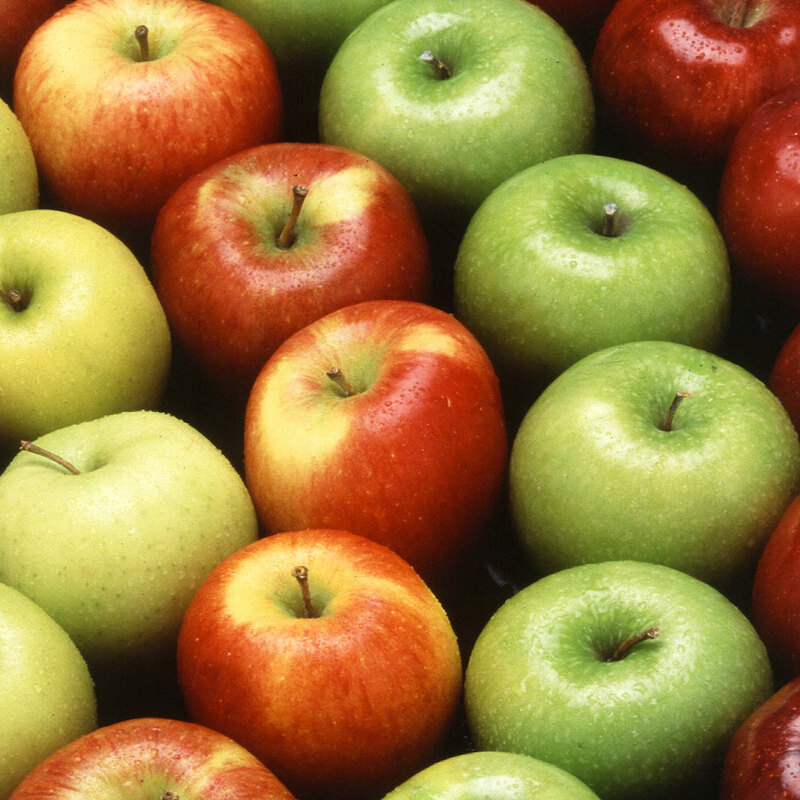 Apples also have Vitamin B6, thiamin, and riboflavin which all aid healthy metabolism. Your body will perform better when it is well fueled. When we eat real, minimally processed foods, our body signals to us when we have had enough nutrients (not enough calories). Always go for lean proteins, fresh vegetables and fruit when you have the option.